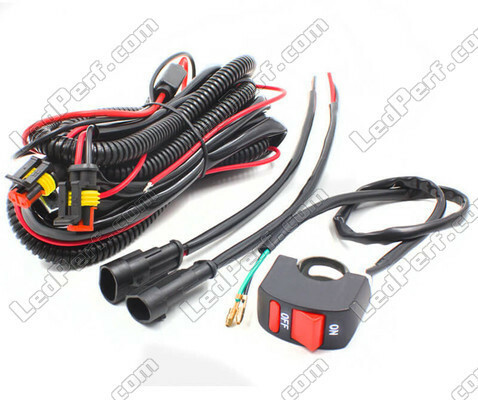 Additional LED headlights for Aprilia Mana 850, very compact, supplied with power relay harness and handlebar switch. 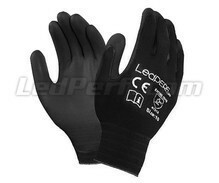 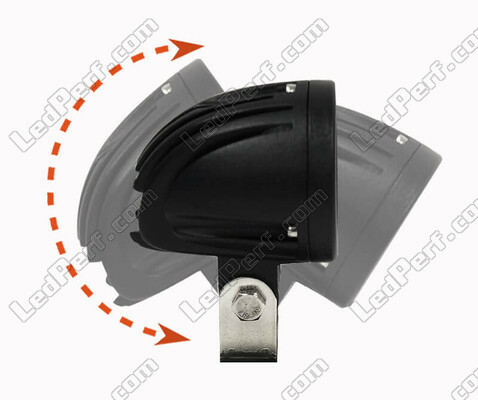 Pure white lighting, luminous flux 1500 lumens. 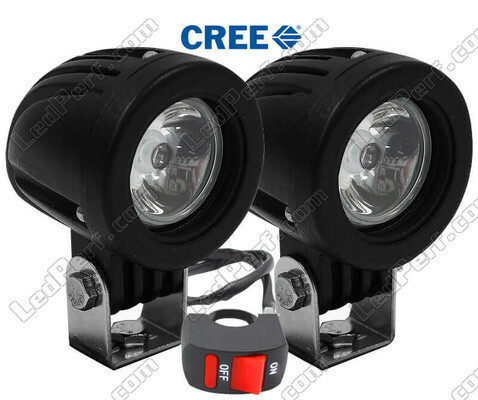 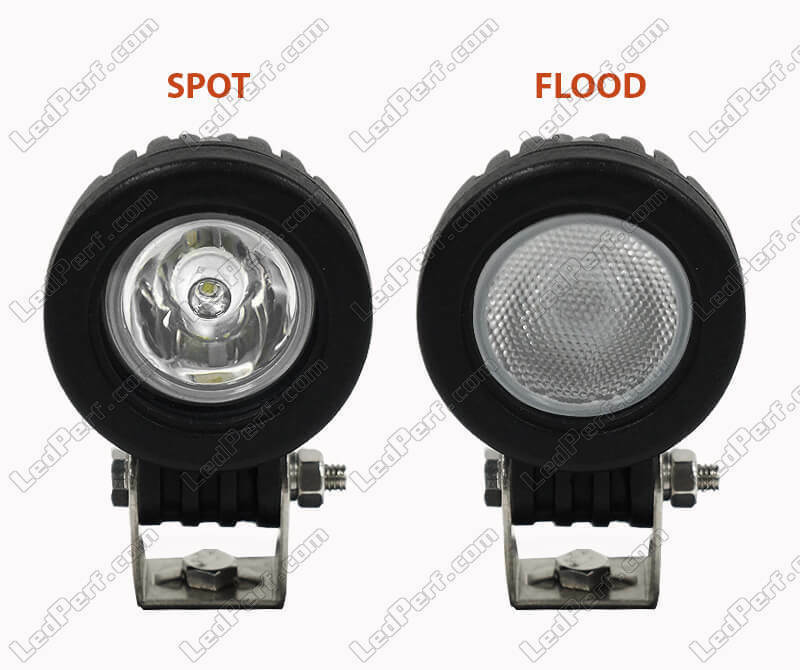 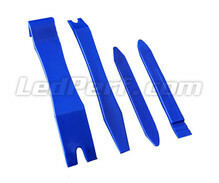 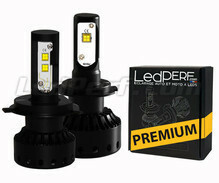 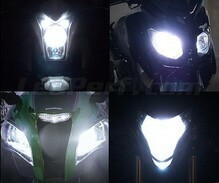 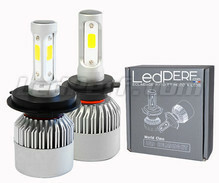 This set of additional LED headlights is ideal for an installation on Aprilia Mana 850. 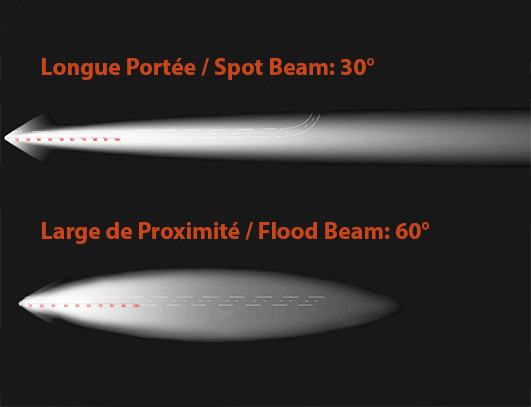 Due to its small size 50x50x61 mm, it allows a discreet mounting on your motorcycle while providing a very effective pure white lighting. 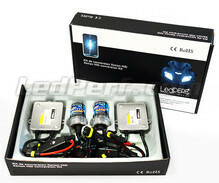 Its low consumption: 2 x 10W will preserve your battery in time. 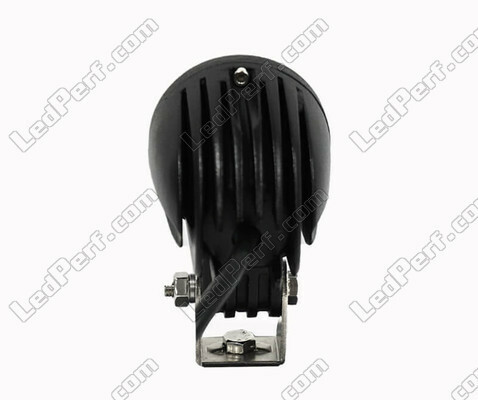 Because we believe in the quality of our products, we guarantee our additional LED headllights for Aprilia Mana 850 5 YEARS! 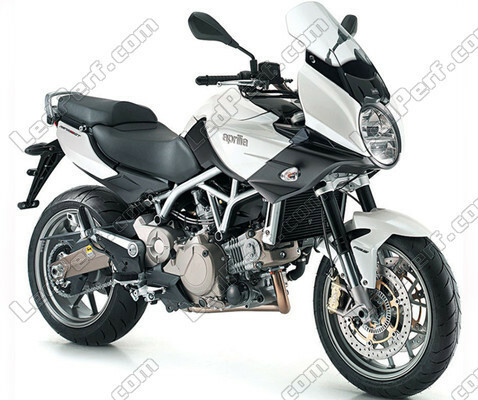 To assist you in installing these LEDs, the pack contains a PDF with pictures and explanations for installation on Aprilia Mana 850.